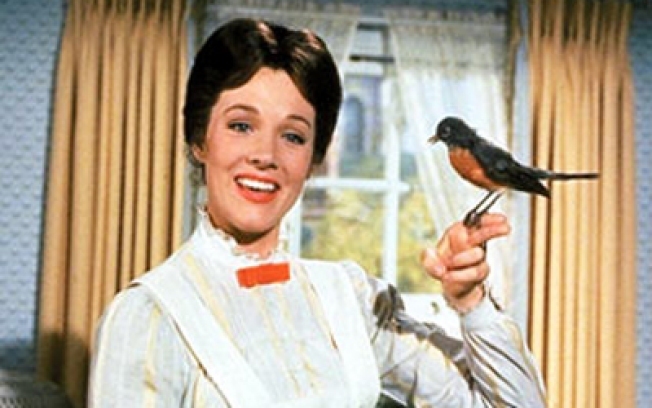 'Mary Poppins' screens as a director's influence in Lincoln Center's David Fincher retrospective. WORDSMITHS: The Bowery Poetry Club welcomes the 15th Annual Alternative New Year's Day Spoken Word, with more than 150 beginners and luminaries greeting 2009 with rhyme and freestyle goodies. 2PM-midnight. WORDSMITHS, PART DEUX: We wouldn't mention two bookish events on the same day if they weren't notable: Here, the annual The Poetry Project at St. Mark's Church in-the-Bowery invites a host (that's about 140) of boldface names from Justin Bond to Patti Smith to bring a little literary gravitas to your hangover, with the 35th Annual New Year’s Day Marathon. 2PM.